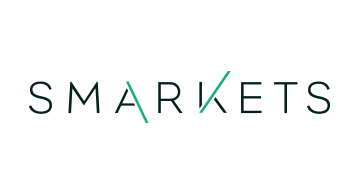 Smarkets operates an event exchange that allows people to trade sports, politics and current affairs. There was more than £2.6 billion of trading volume on the Smarkets exchange in 2016 (up 141%), with nearly 200,000 users and revenue climbing 144% to £25.4m (2015: £10.4m) and overall business profit jumping 160% to £13.7m (2015: £5.2m). Operating from the UK and Malta, we have recently set-up an office in Los Angeles to bolster our software development team. Smarkets is part of London & Partners’ London Fintech Lounge at Money20/20 Las Vegas.